Buying a house is not the same as buying groceries. It’s a big financial investment that you need to take seriously. There are a lot of things to consider when buying a house. You need to make sure that you go through all of them. Consider the real reason you’re buying a home. Do you just want to take your relationship to a next level? Do you want a place to raise a family in the suburbs? Do you want a home near your current employment? Whatever it is, your reason should be rational, lucid, and strategic. It’s not a spur-of-the-moment emotional decision. It’s a long-term commitment. Chances are, you’re buying a house with a partner. If that’s the case, make sure both of your needs are met. Every expectation should be detailed to each other. You must be able to agree before you even apply for a mortgage. Agree on what you both require, compromise on what you don’t like, and seriously discuss what you can’t compromise. Do not except any resentment will go away once you both settle down. Calculate using an online tool what house you can truly afford. 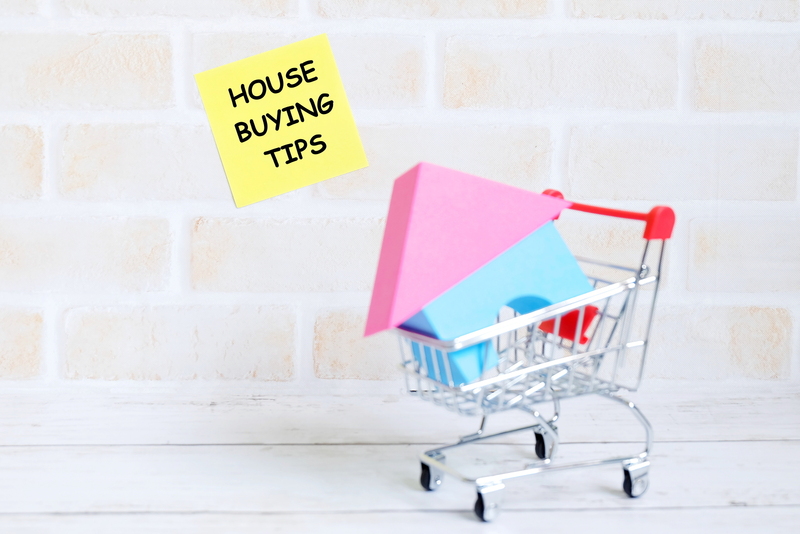 Remember: You shouldn’t exceed 30 or 40 percent of your annual income on home ownership (required expenses included). Stay at the 30 percent line. If you can one-up yourself and do less than that, that’s even better. Adjust this percentage to the cost of living in your area. Are you the type of person who can maintain a garden? Will you really need the pool? Does your time allow for you to mow a large lawn during the holiday? Look for a house that suits your lifestyle. A big built-in library study will be lost on you if you spend your weekends away from home. You shouldn’t buy the biggest house you can afford. Settle for a house you need today. You may allow for some small allowance. Don’t buy a house thinking you’ll move up on the career ladder sometime in the future. If you need to borrow money from your family or friends just to afford a bigger home, you can’t afford a bigger home. Save your family and friends the stress of a relationship strain —no matter how willing they might seem. Remember: You’re already borrowing money on a mortgage. Don’t dig a deeper hole. It’s better to know how you’ll fare if you have a top mortgage company do a pre-approval on your mortgage. This can be used to give sellers confidence that you’ll be approved for a loan and that they’re not wasting their time. Click here to apply for one now.